On October 11, 2012 we announced the winner of our Referral program. The winner of the iPod touch went to Lauren Pratt (seen here smiling with excitement with her mother). It seemed to be the best day of Lauren’s life. 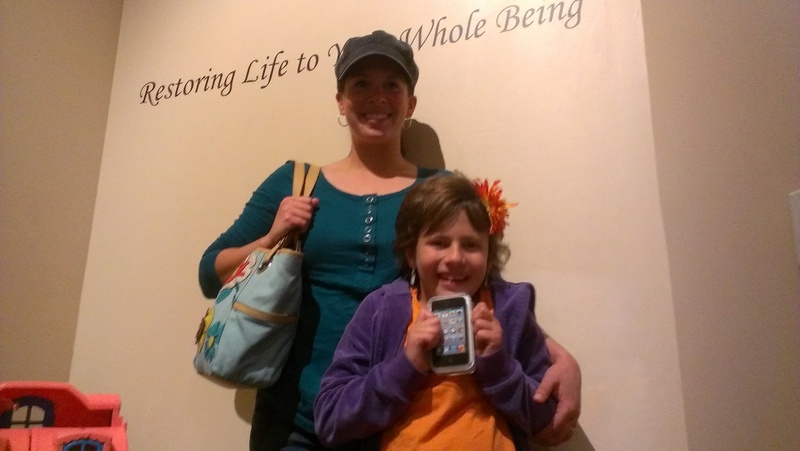 We hope that she has loads of fun with her new iPod Touch. Dr. Durieux is on the Air today on KONY COUNTRY Radio 99.9 in St. George Utah. It is going to be great fun!!! Lots of prizes and we are announcing the winner of the iPod Touch. It is going to be a great day for Simply Health and the people of St. George. WHO IS GOING TO WIN!?! 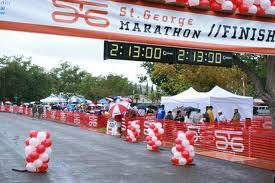 GOOD LUCK to all our clients and the participants of the St. George Marathon. May you be firm in every footstep. Corn, Corn, Corn … it makes you feel forlorn!